The versatile Indian actor Nawazuddin Siddiqui has apologized to his former girlfriends for portraying them in his memoir. Siddiqui’s book An Ordinary Life: A Memoir was released in India last year. In an interview with Scroll.in, Nawazuddin Siddiqui said it was “a bad experience in his life” and he made a huge mistake. “I have withdrawn the book. I have also apologized for it,” the actor said. Siddiqui said it was a 209-page memoir out of which the media focussed on four pages, and that made him sad. 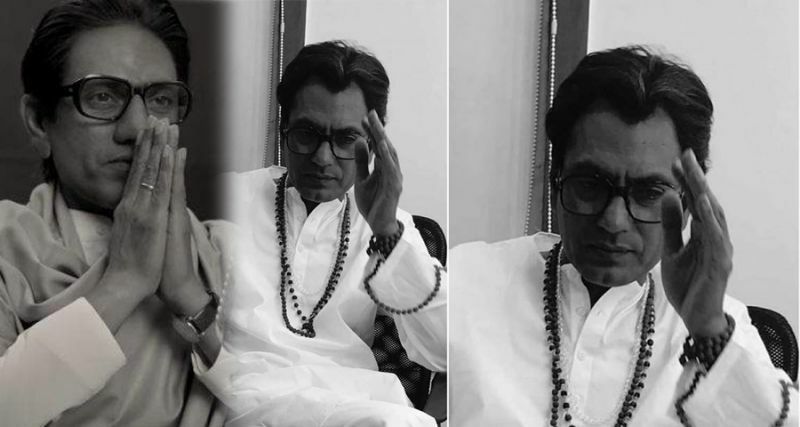 The actor also spoke about his upcoming biopics Manto and Thackeray.